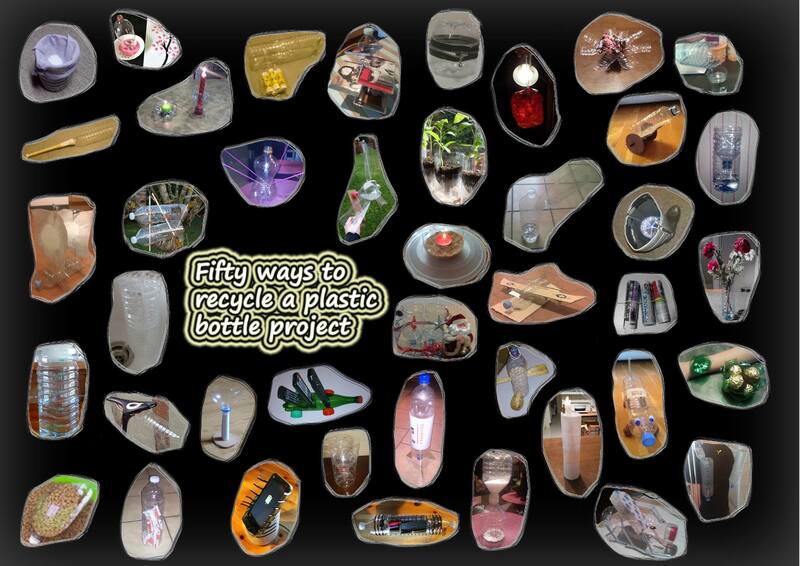 After the TV programme “Fifty places to visit before you die”, the song “Fifty ways to leave your lover” and of course, the novel “Fifty Shades of Grey”, we are proud to present our latest project “Fifty ways to recycle a plastic bottle”. The idea of the project is to present ways to re-use a plastic bottle, being as inventive and creative as possible. Each person has to present the use in pictures and in writing, showing what they did and how they used the bottle as a result. The whole thing must be produced in the PAST tense. 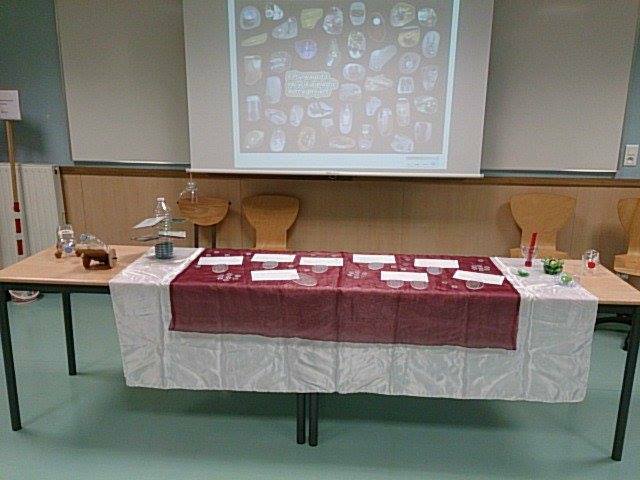 I ran this activity for the first time in 2013-2014. We are currently working on the 2015-2016 edition. 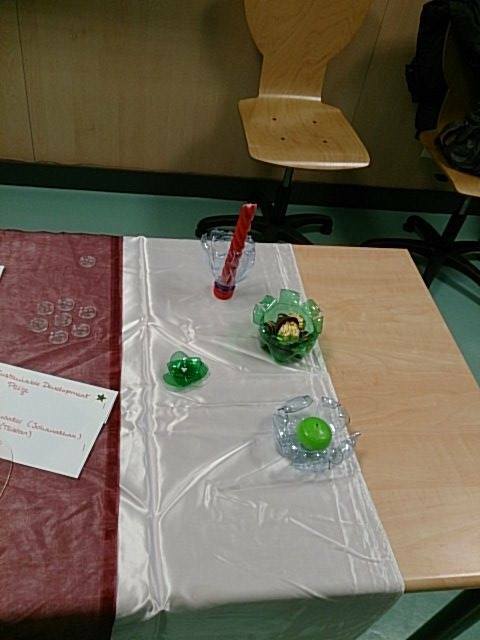 18/01/2016 The inventions have arrived in my classroom and here is a preliminary photo of some of them. We are now going to start work on some technical presentations of the productions to create an e-book of the creations. The Padlet wall is now in existence too. It is visible HERE but is still in need of tidying up and sorting out. The class of 1STI2D1 are presenting their uses on a specially-created Padlet page. It will be available to see here when finished. To access the padlet wall, click HERE. UPDATE ; The awards ceremony took place today (30/01/2014). Trophies, made by my colleague, Claire were awarded to the winners and they also won cinema tickets, donated by our Chef des Travaux. The winners made their speeches in English and were heartily applauded. An article will be sent to the local paper and will appear on the lycée website. We will be displaying as many entries as possible at the Open Day in March. Each pupil was given a commemorative keyring, again made by my colleague, Claire. For details on the content of the complete unit of work, you can find more information on my specific STI2D blog, by clicking JUST HERE.